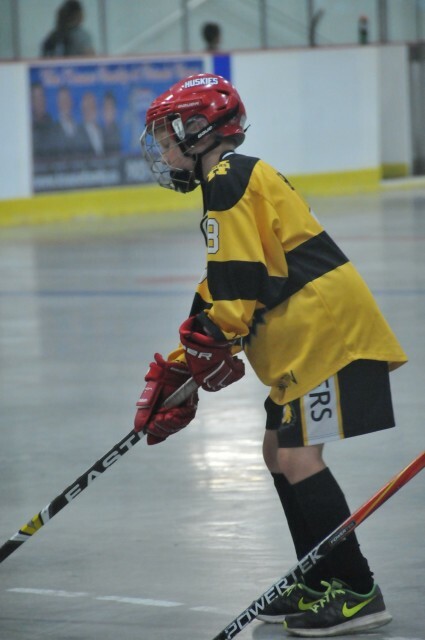 The Hamilton Minor Ball Hockey League offers a Spring 5ON5 House league Program that runs from early April to late June. The weekend program games are played Sundays throughout the day. Games times will vary week to week. Games are played at various arenas in the Hamilton Area.